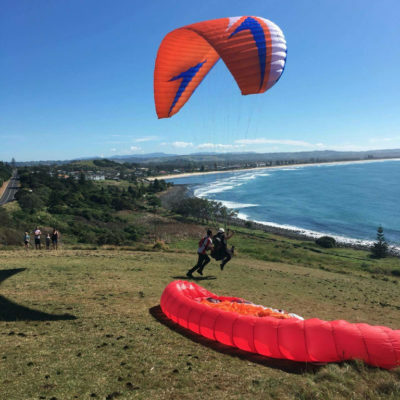 Meet the Poliglide team, gain some experience with a paraglider and most students fly solo on the first day on our famous one day intro course! 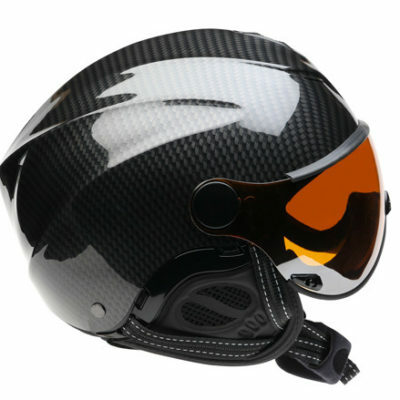 Whether you are taking to the skies for the first time, advancing your certification, or want to convert from another form of aviation, we have a course for you. 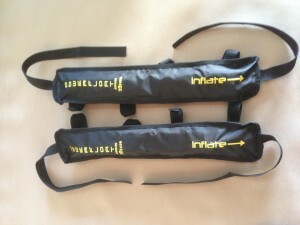 Poliglide is also an Instructor Examiner for paragliding and paramotoring. 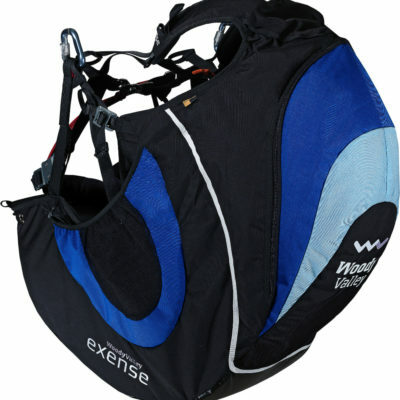 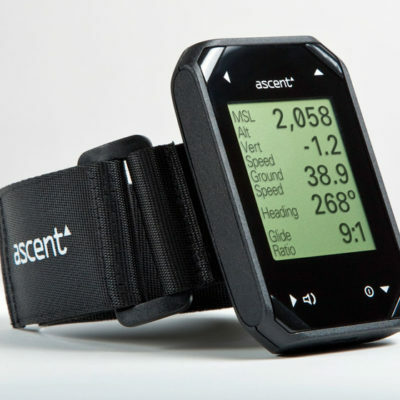 We carry all the gear for paragliding and paramotoring. 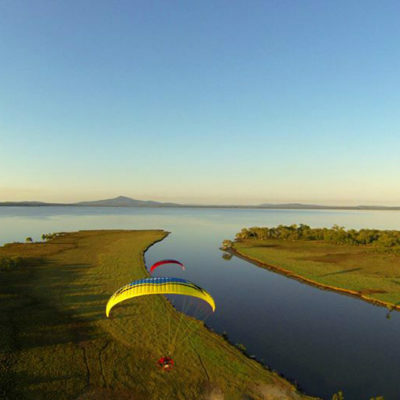 Learn to fly around the gorgeous Byron, Lennox, Ballina region. 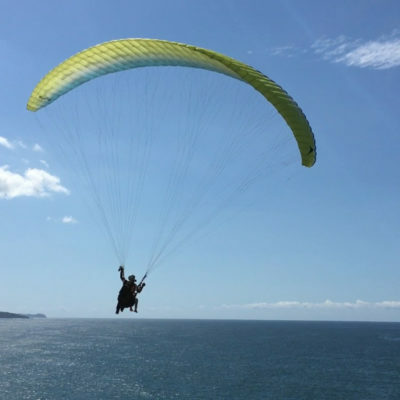 We have a mix of coastal and inland sites to help you develop your skills in a variety of conditions. 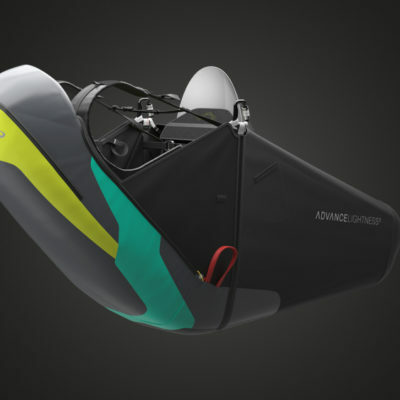 A beautiful place to be whether you are in the sky, on the ground, or amongst the waves. 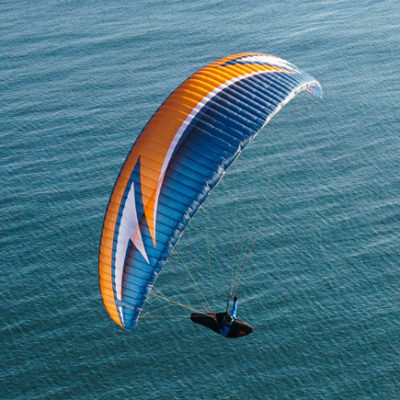 Join the Poliglide community on high flying adventures. 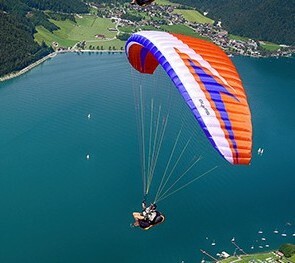 Receive the latest news on paragliding courses, equipment deals and scenic tours. 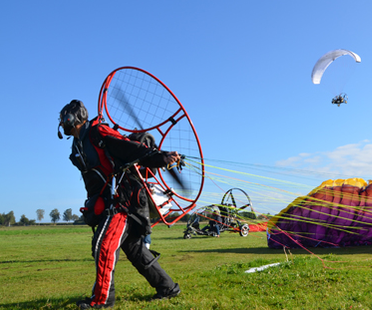 Day 1 of Paramotor Certificate Course for Michael, as he enjoys taking the controls of the wheelbase paramotor at Wiseman's Ferry. 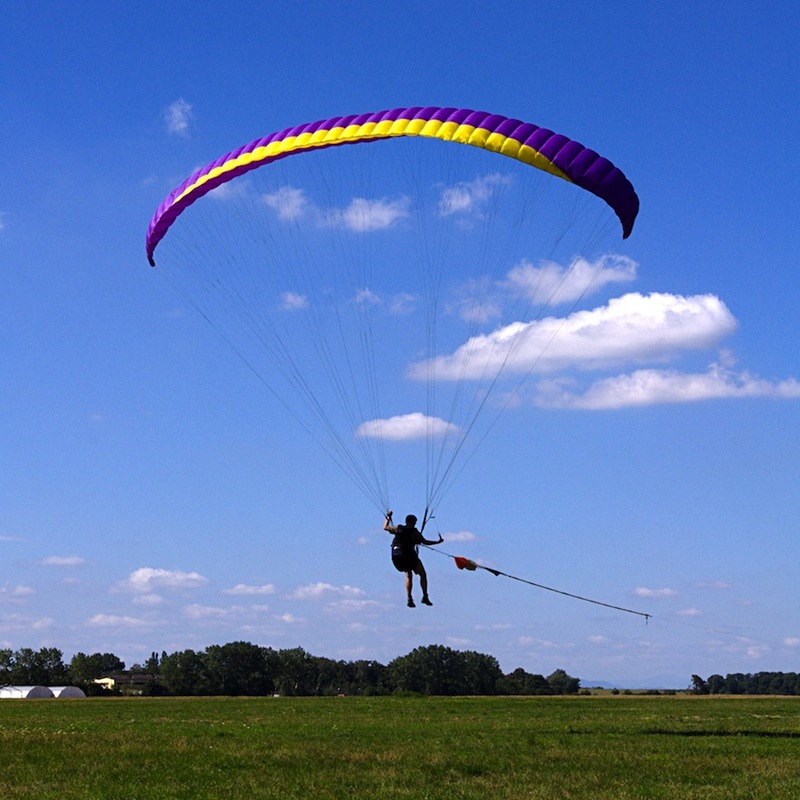 One of our PG2 (Beginner Paragliding) students heading up to enjoy the skies with the other pilots. 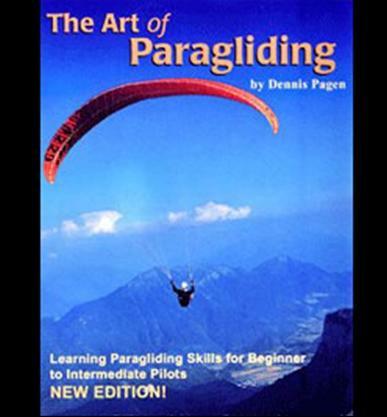 “I have just undertaken paragliding at 55 yrs old , so never to late for para gliding !! !